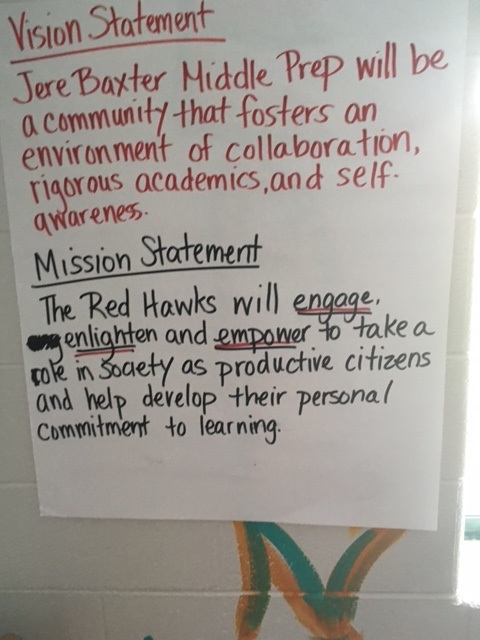 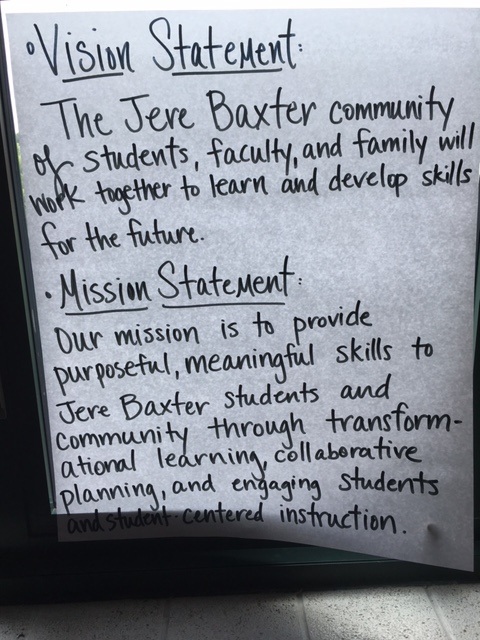 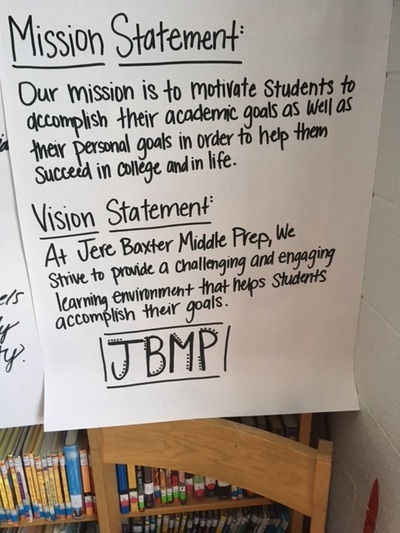 Jere Baxter joined the Collaborative Inquiry Community of Practice on June 1, 2016. We are excited to have them as part of the journey. 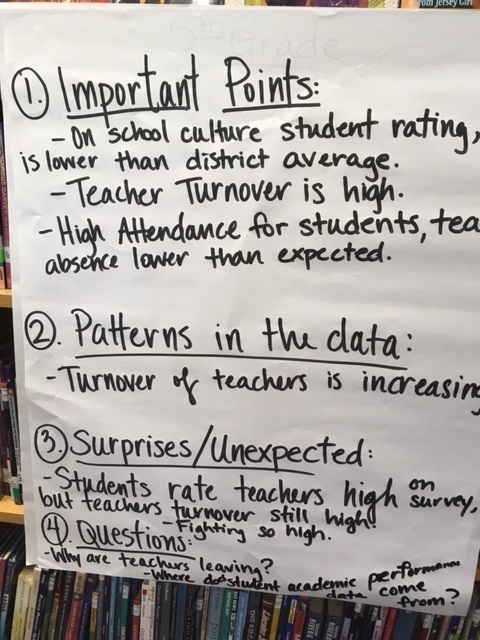 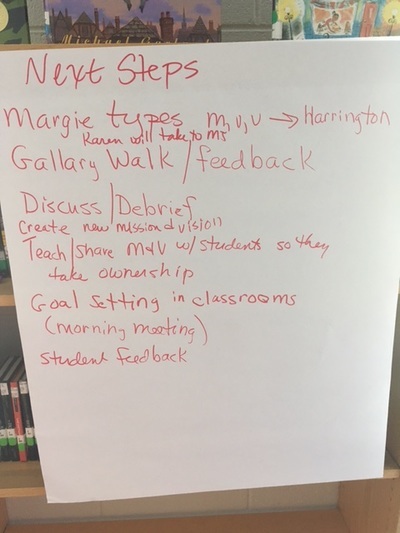 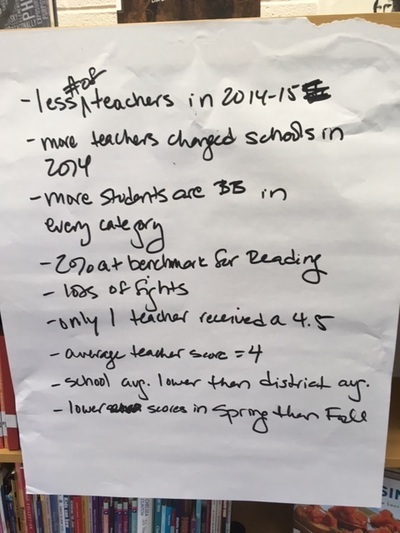 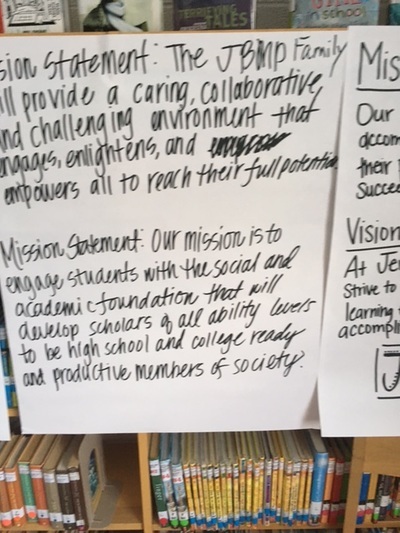 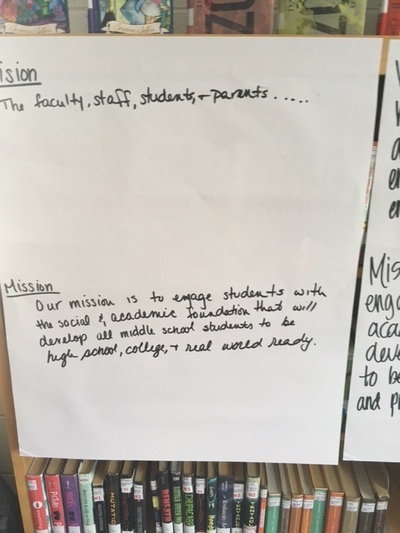 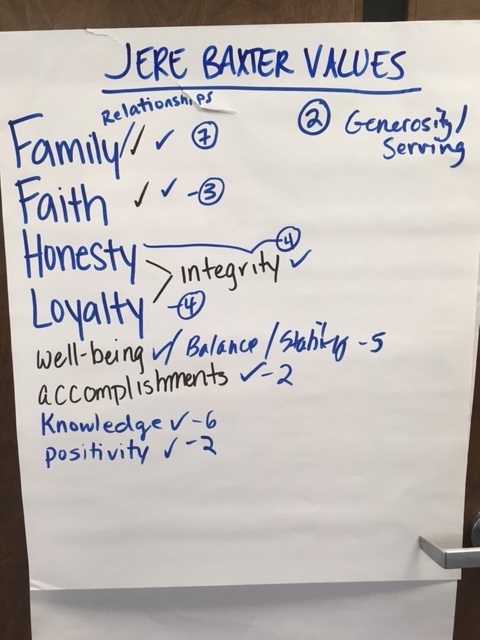 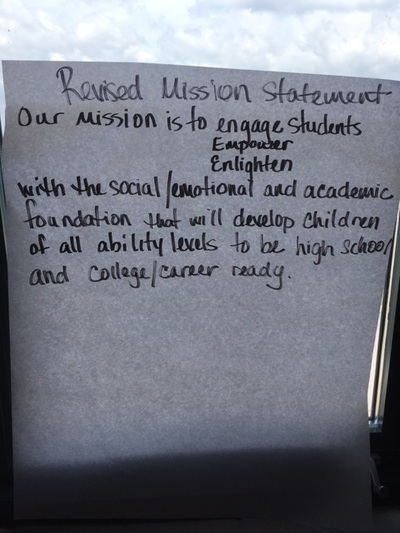 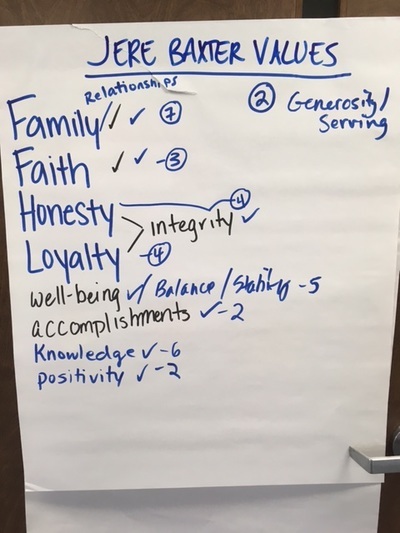 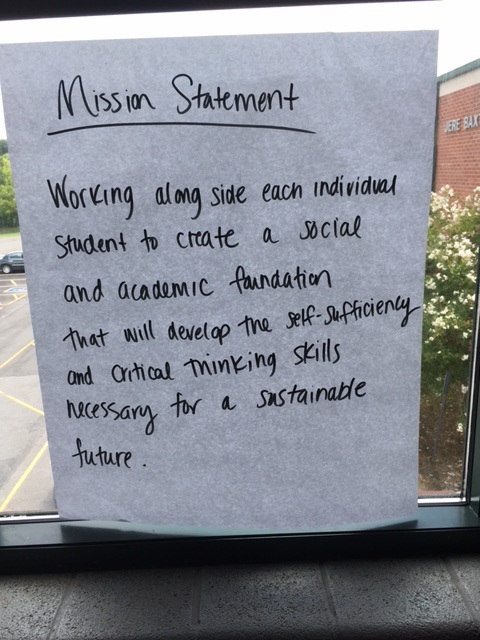 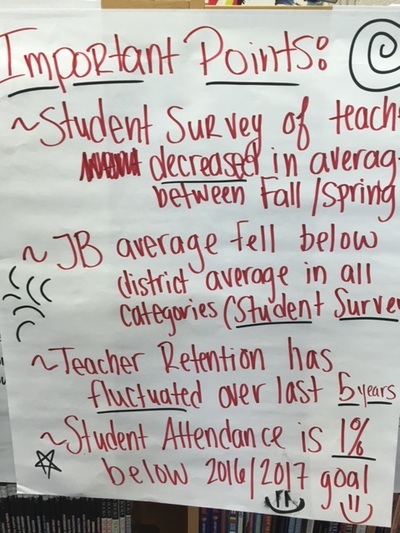 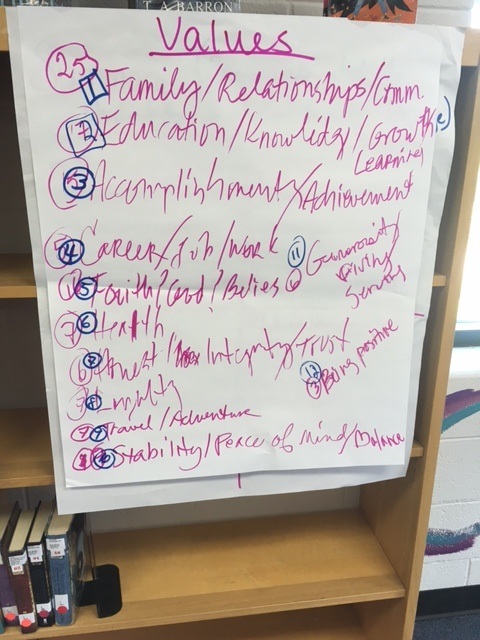 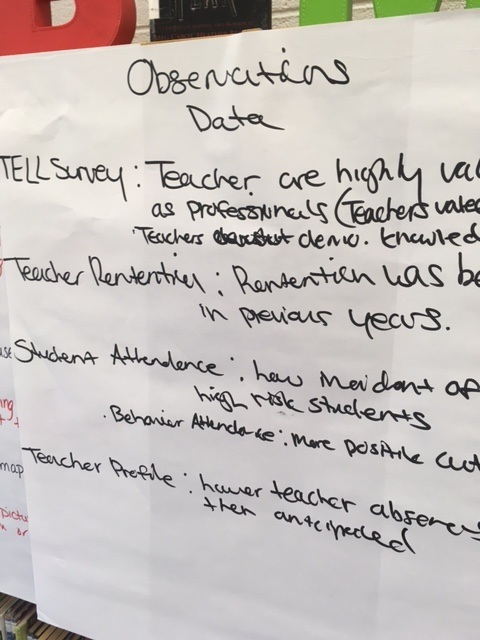 This session was facilitated by their SIP Facilitator Karen Flowers and Margie Johnson where they used the collaborative inquiry process to help the staff develop vision, mission, and values for their School Improvement Plan (SIP). 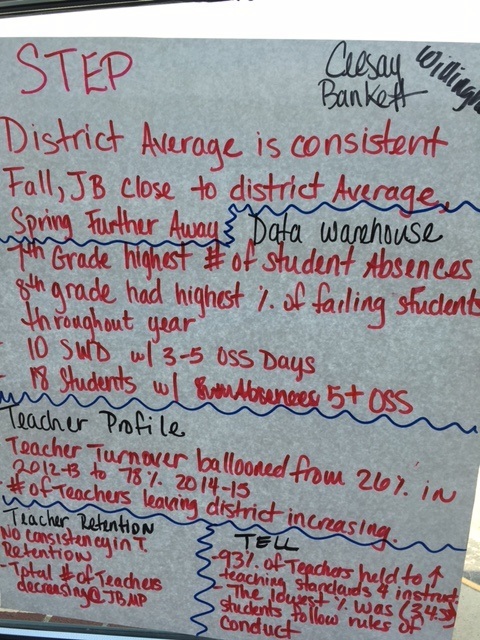 Special thanks to Data Coach Teresa Hogue for being available to help answer data questions. 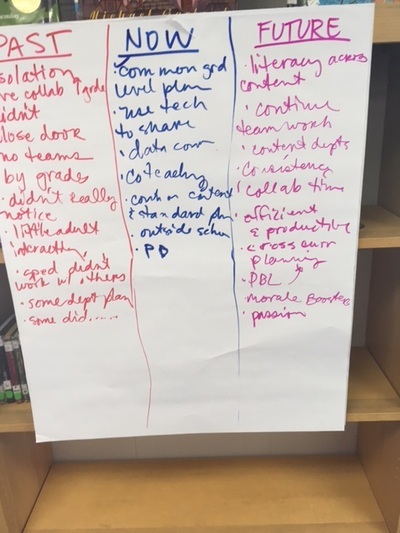 Below are highlights from their session. 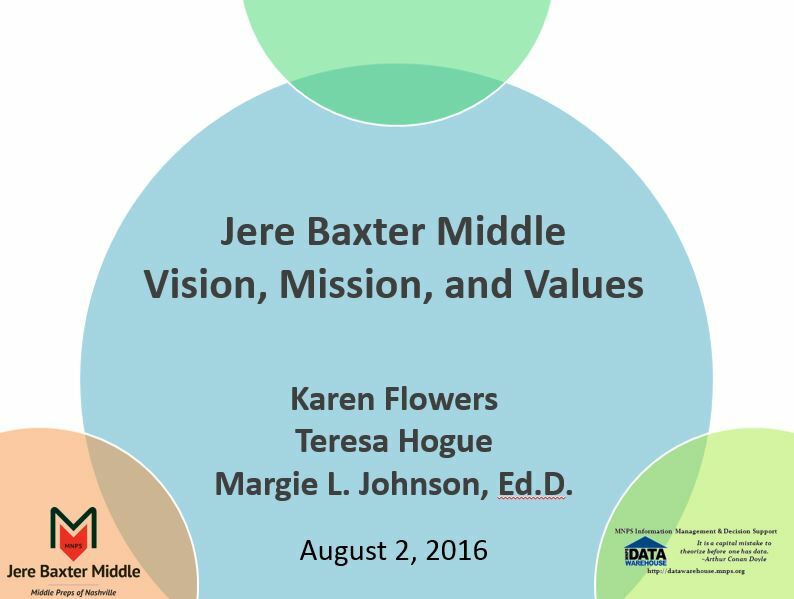 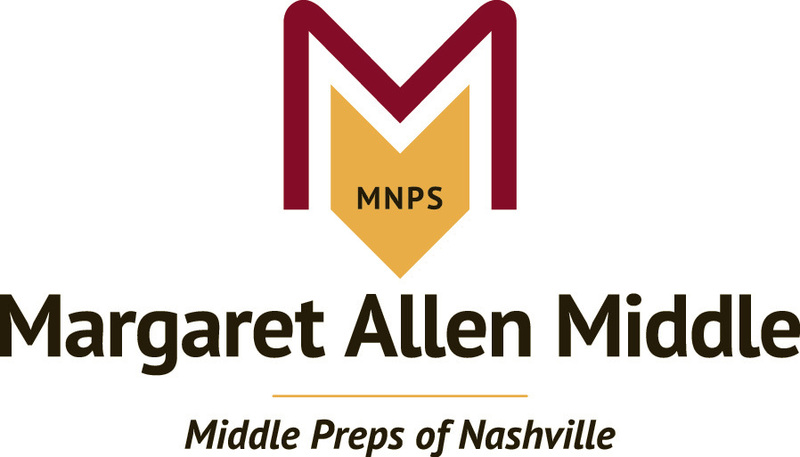 If you need the handouts for this session, please see the JE Moss Elementary page or contact Margie Johnson at margie.johnson@mnps.org.